More than two thousand evacuees are taking shelter at various evacuation centers around the country as of this morning. The National Disaster Management Office says the main focus now is for divisional commissioners to carry out damage assessments and ensure evacuees are given efficient rations. NDMO Director, Anare Leweniqila says after a briefing on the track of TC Mona and its minimal impacts with Prime Minister Voreqe Bainimarama today – they have decided to operate as normal. 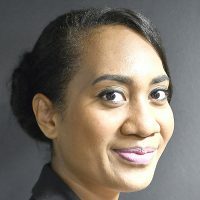 Leweniqila says all emergency operators were prepared for TC Mona, however, they’re now focusing on the recovery aspect. 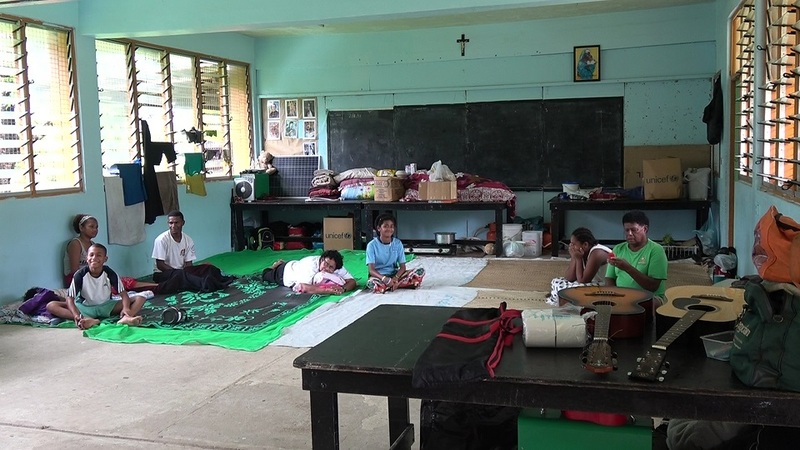 The NDMO says they will now work with their emergency operators to get the schools used as evacuation centers cleaned to ensure it’s ready for the start of a new school year next week.